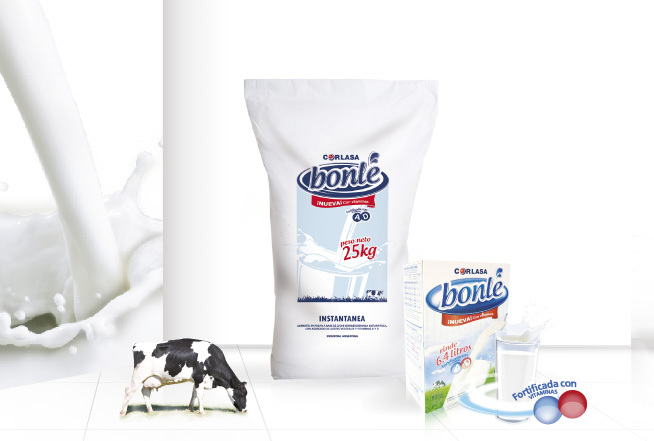 Si Even though it is true that milk is a staple food for human health, Bonlé is a milk-based food product that not only provides dairy minerals and proteins but also other ingredients that maintain an adequate proportion so that a mild, well-balanced flavor can be achieved. 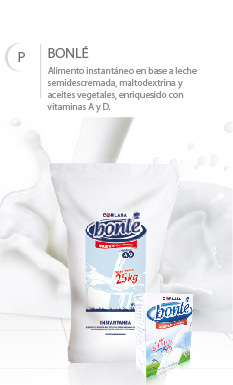 Two daily glasses of Bonlé contributes 42% of Vitamin A and 80% of Vitamin Dto the recommended daily intake. 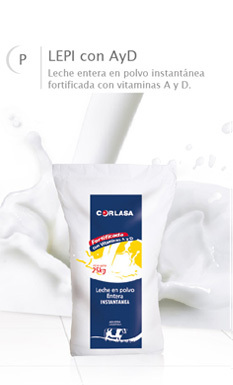 Powder food based on skimmed milk and vegetable oils. 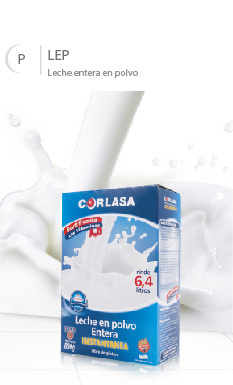 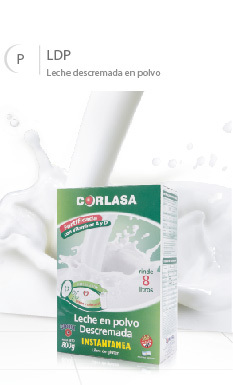 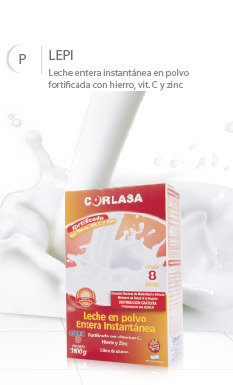 This product provides the same proteins as whole milk powder, and the same fat content percentage. 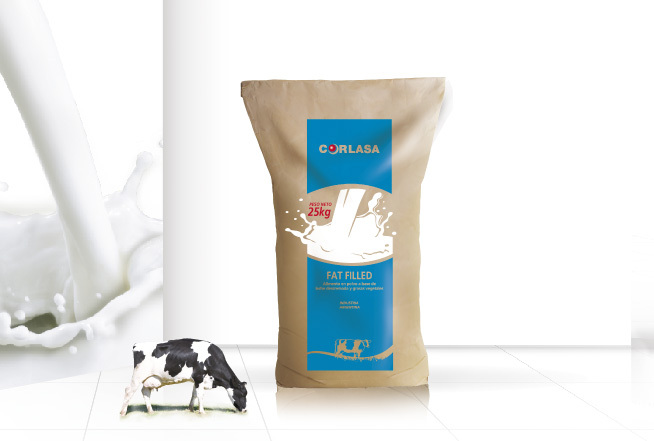 Since this product is made of skimmed milk and vegetable oils, the protein content consists purely of fresh milk that maintains the same functional properties of powder milk. 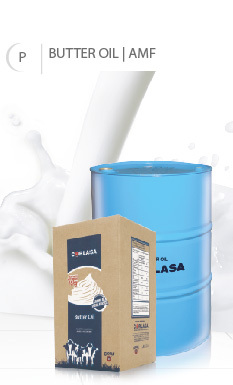 This product is the best dairy food option, since it is an affordable product that offers high-quality vegetable oils and an excellent flavor. 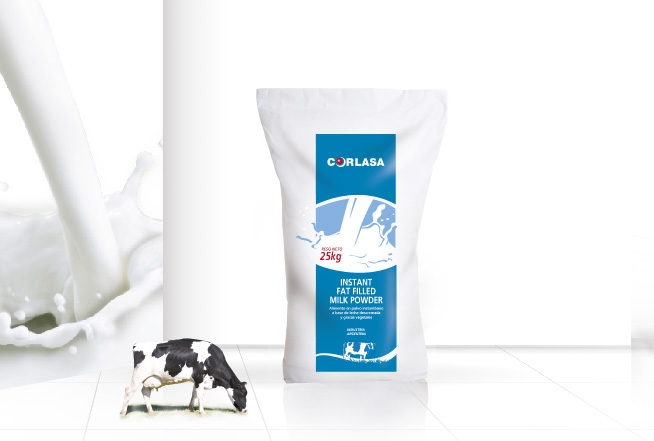 Fat Filled / Instant Fat filled is an adequate and very good option to make ice-cream, cheese, yoghurt, curd, lait caillé, soup, spices, bakery products, creams, chocolate, and it can also be re-packaged for final consumption. 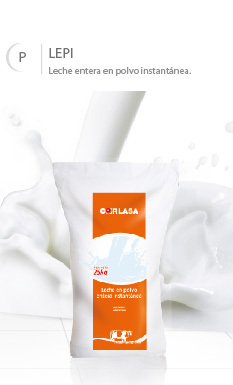 Instant food based on semi-skimmed milk, maltodextrin, and vegetable oils, fortified with Vitamins A and D.
Instant skim milk powder, fortified with Vitamin C, iron and zinc. 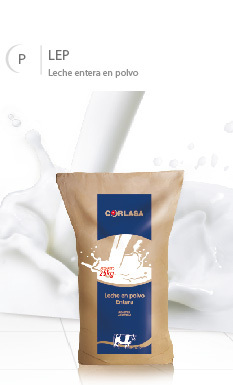 Powdered food based on vegetable fats and skimmed milk (26% fat content), regular. 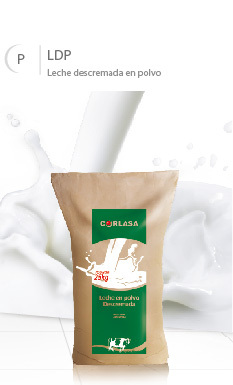 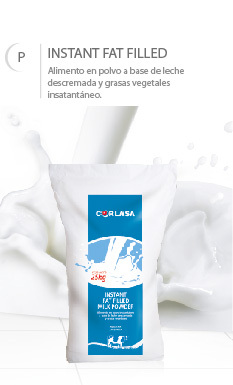 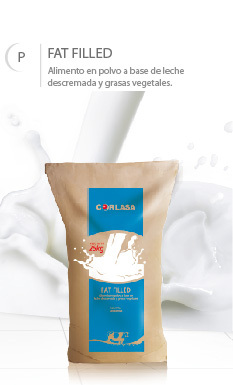 Powdered food based on vegetable fats and skimmed milk (26% fat content), instant.